Never miss a discount opportunity or benefit in savings. Meeting your coverage needs is our priority. Don’t waste hours online or on the phone – let us do the work for you! 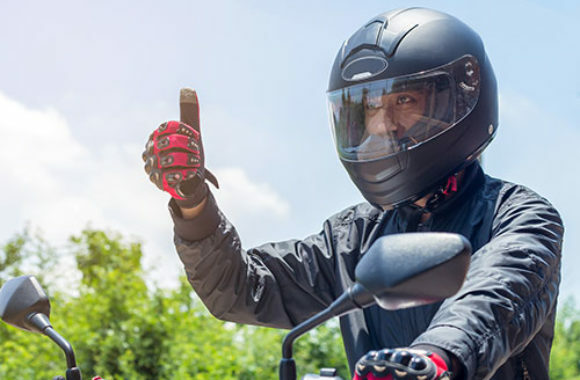 We know that not all insurance companies offer motorcycle insurance policies, which makes finding the right coverage riders in Virginia and North Carolina need even more complicated to uncover. Turn to Insurance Doctor. We research multiple companies for policies that fit your needs best. We will provide you with fast and free motorcycle insurance quotes for residents living in Virginia Beach west to Williamsburg, Richmond, and Charlottesville, VA and north to the Northern Virginia corridor. We also cover parts of North Carolina as well as the Raleigh, NC regions. We constantly monitor changes in motorcycle insurance rates to make sure you are continually getting the best policy deal. Our dedication to our clients doesn’t stop there, though. We comparison shop your policy for you every year to make sure that you never miss a discount opportunity or benefit in savings. If you are worried that you can’t get motorcycle insurance, let us help. North Carolina and Virginia residents consistently choose us because we find affordable coverage no matter what the situation. And we’ll uncover discounts for you. So whether you are looking for coverage for a new motorcycle or shopping your existing policy for a better rate, it pays to let us do the shopping for you. You can get a discount on your motorcycle insurance if we also handle your auto insurance policy. If you have moving violations or tickets on your car driving record, we can keep the points from impacting your motorcycle policy rates. We comparison shop your insurance policy for you every year to be sure you never miss a discount opportunity and always receive the best rates. We will contact you! Please fill out this form and we will get in touch with you shortly.